Celebrating 60 Years of Service! Thank you! 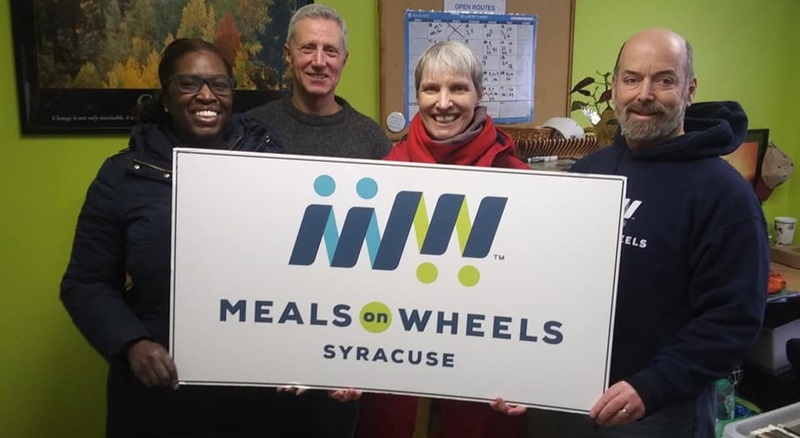 Our mission is to organize, plan and administer the service of delivering nutritious meals, nutrition education and resource assistance to people living in our community unable to do so for themselves.